Home > Government > Nepal Federal Budget FY 2019-20: Govt. 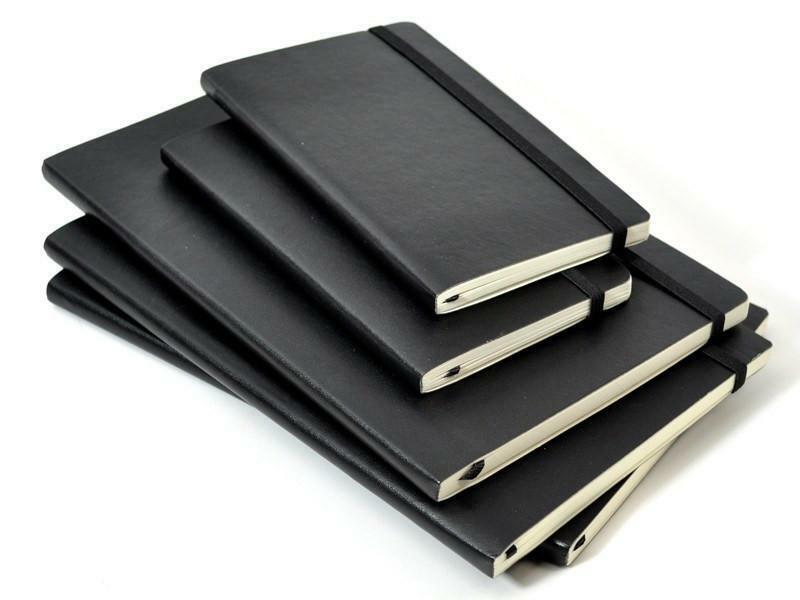 Begins Budgetary Planning! With just a month left for the announcement of the Federal Budget 2019-20, all the Nepali ministries and related government departments have kick-started their internal budgetary planning. With the government preparing for the Federal Budget FY 2019-20, here comes an interesting update about the infrastructure spending in the coming fiscal. As part of the budgetary planning, the Ministry of Physical Infrastructure and Transport is expecting NPR 135 billion as its budget for the coming fiscal. With the new projection, Nepal’s infrastructure budget for 2019-20 stands 35 percent more than the allocation made for Budget FY 2018-19. As the reports say, the Ministry is also thinking of tweaking its budgetary expectations in line with the National Planning Commission’s budgetary ceiling for individual ministries. The Ministry is also planning to allocate more than NPR 90 billion to the projects drawn from the previous year. The Ministry’s majority investment is likely to be on road projects in line with the government’s plan for national pride projects. Allocations for the Postal Highway and the Pushpa Lal Mid-Hill Highway projects are likely to be doubled this year. Railway projects are also among those set to receive sizable budgets. As Nepal draws closer to the end of FY 2018-19, the Nepal Ministry of Finance (MoF) has started work for the formulation of upcoming FY 2019-20 federal budget in full swing. According to MoF Joint Secretary Uttar Kumar Khatri, the Ministry has intensified works for the budget formulation process. “We are formulating the budget for the upcoming fiscal year within the ceiling and guidance provided by the NPC,” said Khatri, also Finance Ministry Spokesperson. According to a National Planning Commission (NPC) official, the commission has provided a budget ceiling of around NPR 1.5 trillion for the upcoming fiscal budget. Now that all the ministries have been informed of the upper ceiling limit, they are working on finalizing their programs and related budgets to be included as part of the new budget. They will then submit their reports to MoF through the Line Ministry Budget Information System (LMBIS). 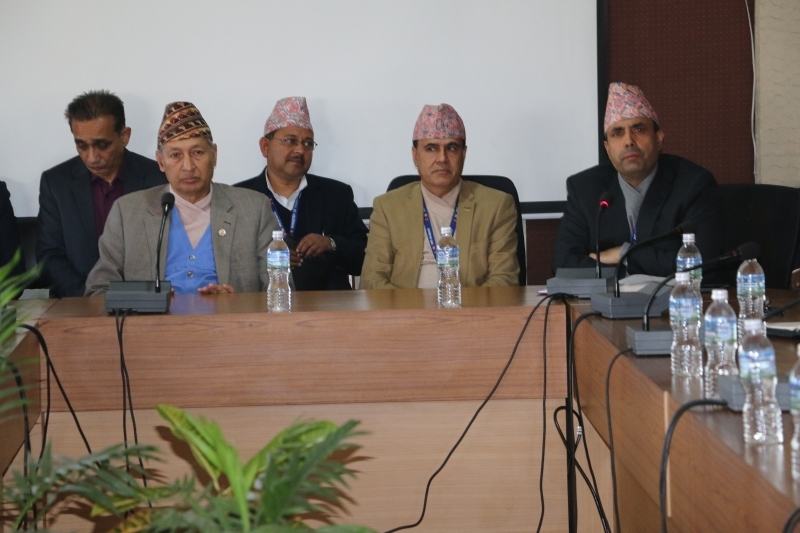 Khatri stated that the various committees including MoF’s budget drafting committee and revenue advisory committee are also holding consultations and discussions for the budget. “The budget drafting will be completed on time and tabled in the parliament as per the constitutional requirement,” Khatri added. 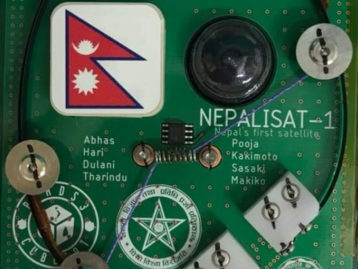 The constitution mandates that the Nepal Government table the bill for the upcoming fiscal year by Jeshta 15, 2076 (May 29, 2019). Though MoF has been planning the budget, the management of the Federal Budget for FY 2018-19, especially the spending, has remained weak similar to the previous years. As per the Financial Comptroller General Office’s data, the capital expenditure progress is only 34.87 percent in the current fiscal. Out of NPR 313.998 billion allocated for capital expenditure, the government spent only NPR 109.49 billion as of April 14, 2019. Considering the slow spending figure of the first two quarters, MoF lowered the spending projection to 91.2 percent of the total budget introduced in mid-July 2018. It is noteworthy that the country landed some major developments in the current fiscal despite the underspending in FY 2018-19. This is evident in the formulation and implementation of some important laws and some remarkable achievements for the Himalayan nation. NPC member Min Bahadur Shahi said that the Government will make time-bound plans for the completion of those development projects moving at snail’s pace. “We will have result based projects in the budget of the upcoming fiscal year. Based on that system, those ministries who do not have capacity to spend certain percent of the budget will not be allowed to make additional budget demand from the next fiscal year,” added Shahi. 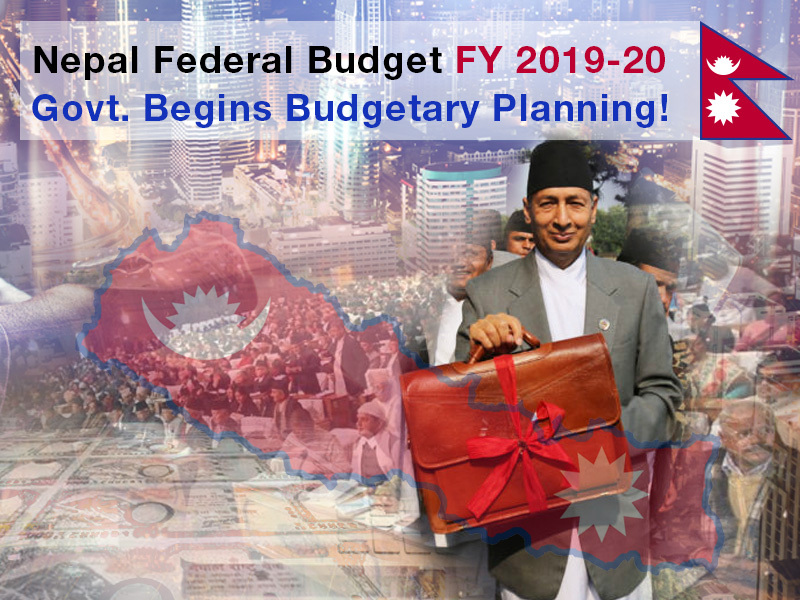 Nepal Federal Budget FY 2019-20 will be the second budget of the Nepal Communist Party Government. While the government has been dealing with underspending, it plans to increase the handouts for elderly citizens from the upcoming fiscal year. This decision was announced by PM Oli on April 14, 2019. In terms of five-year planning, NPC has projected a planned investment of NPR 9,246 billion for the country’s 15th Five-year development plan. Last year, the Finance Ministry had presented a budget of NPR 1.31 trillion in the Federal Parliament.